STOP THE STINK ! ! Nature’s Distributors TRIPLE ACTION PLUS is a technologically advanced odor controller and cleaner formulated for use on hard surfaces and carpets. The chemistry binds odor-causing molecules for immediate odor control, and biotechnology targets odorous compounds for degradation and elimination. The naturally occurring microbes in TRIPLE ACTION PLUS then degrade the organic compounds that cause odor, breaking them down to benign, odorless compounds such as carbon dioxide and water. 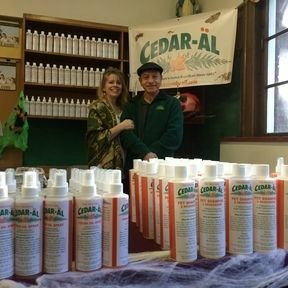 The combined effect makes TRIPLE ACTION PLUS an effective, safe and environmentally friendly odor controller. 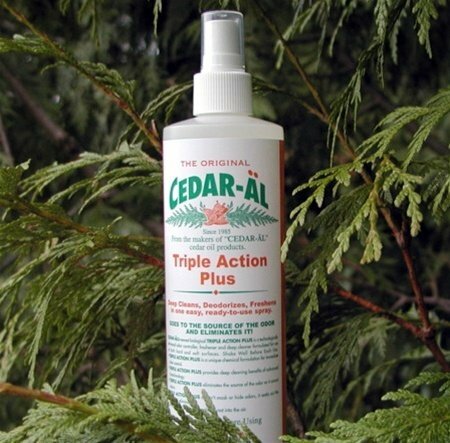 TRIPLE ACTION PLUS also contains sophisticated, non-resoiling cleaning capabilities designed specifically for carpet and upholstery stain removal. And it has so many other uses in and around your R.V. and your home please read more in our How to Use article.